The comic film franchise which churned out movie after movie mocking British stereotypes. Full of slapstick comedy and sexual innuendo they found fans around the world. The comic film franchise which churned out movie after movie mocking British stereotypes and pomposity. 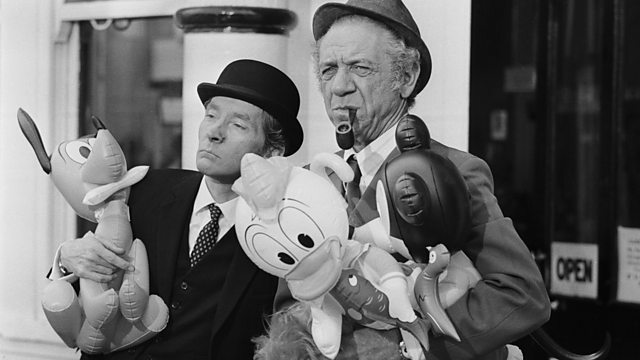 The first Carry On film hit cinema screens in 1958 and the team behind it would go on to make more than 30 movies using slapstick comedy and sexual innuendo to win fans around the world. Ashley Byrne has spoken to writer John Antrobus and actor Valerie Leon. It was a Made in Manchester Production.